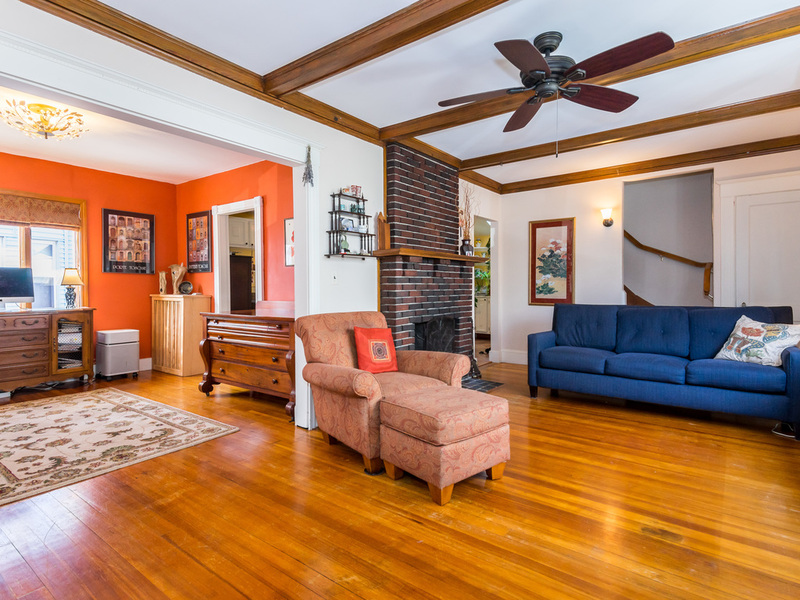 I am super excited about my newest rental listing - 31 Stanley Avenue, Medford. 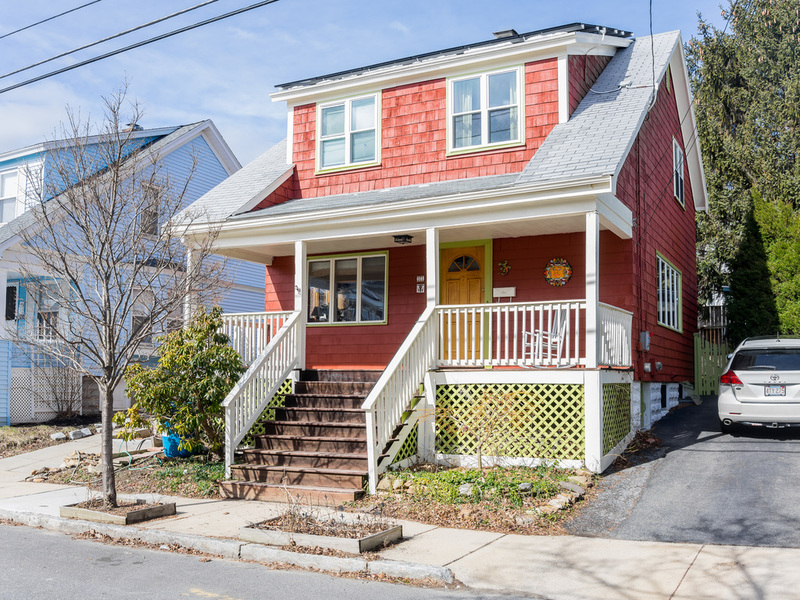 This lovely single family home has a covered farmer's porch and is located in the desirable Tufts neighborhood. 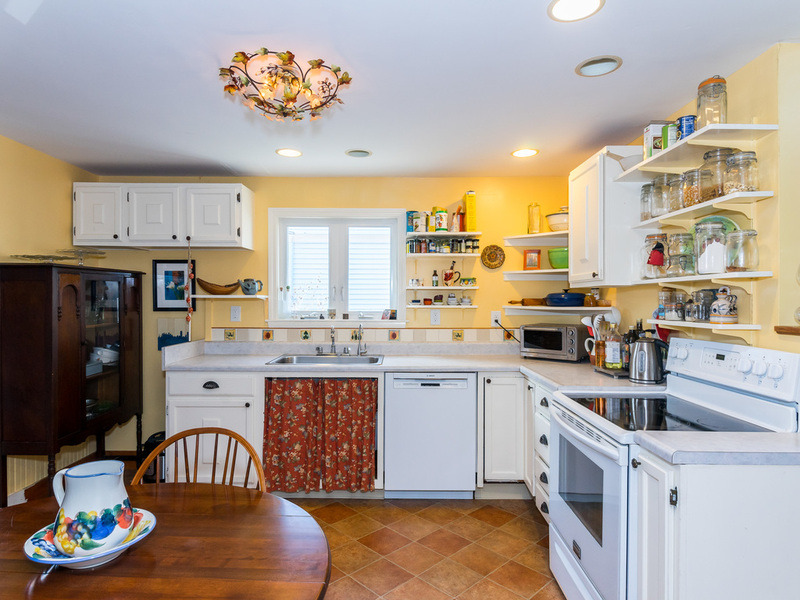 First floor features large living room with fireplace, dining room and eat-in kitchen with pantry. Large windows bring in the sunlight which reflects beautifully off of the hardwood floors. 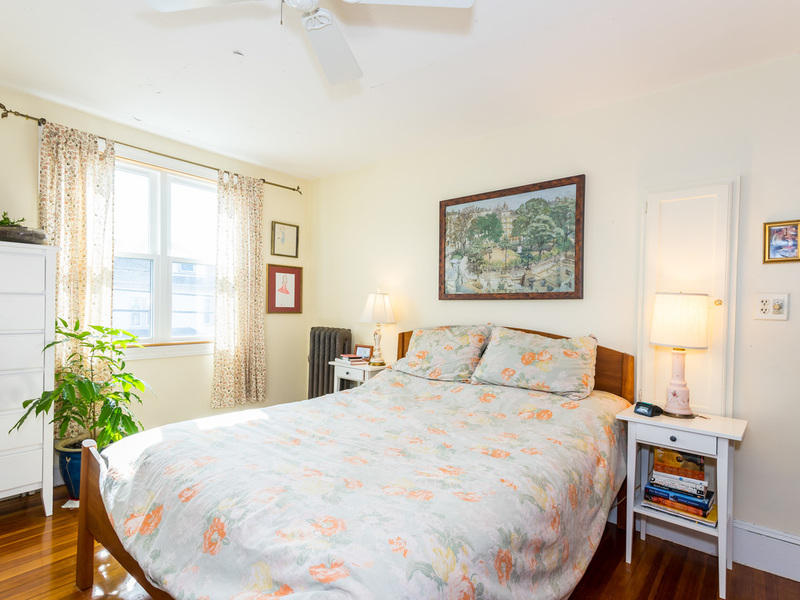 Second floor features full bath and 3 large bedrooms, all with great closet space. 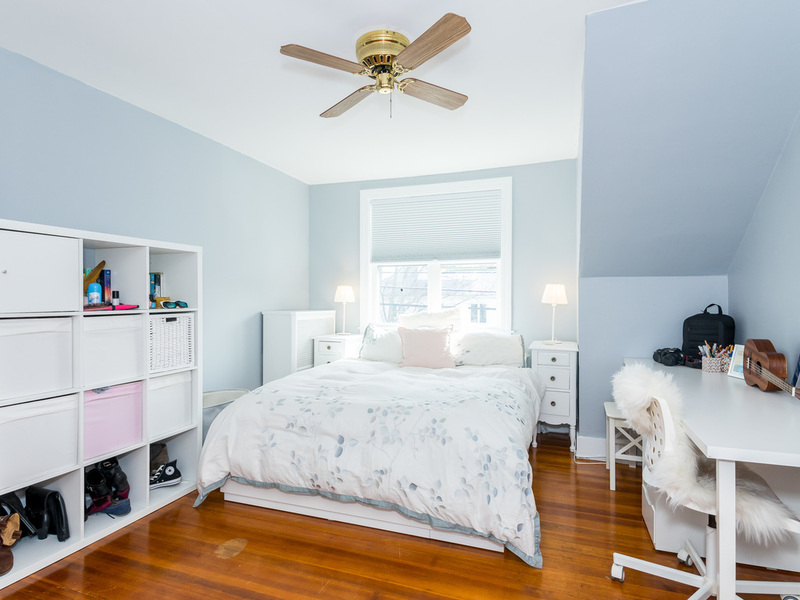 Laundry in the basement and ample storage space. Fenced in yard with gorgeous perennial gardens. Steps to Tufts University/Alumni Fields and Medford Square. Check out the photos and let me know what you think! Easy to show - just get in touch.